Nikwax has a new sample available - Nikwax Waterproofing Wax for Leather! Click the 'Play the WebQuiz' button and register if you've never played before (log in if you have). 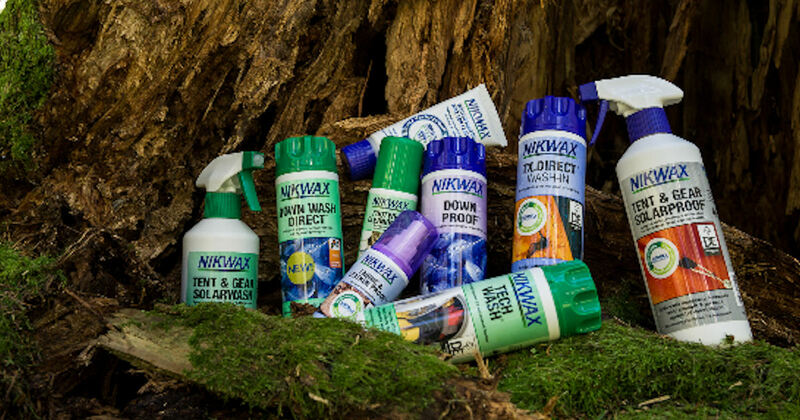 Then complete the quiz with the correct answers to claim your free sample from Nikwax! *If you're unsure about a question click the 'Clue' option on that question to get help with finding the answer You can only win a maximum of one free product per household every 2 months.